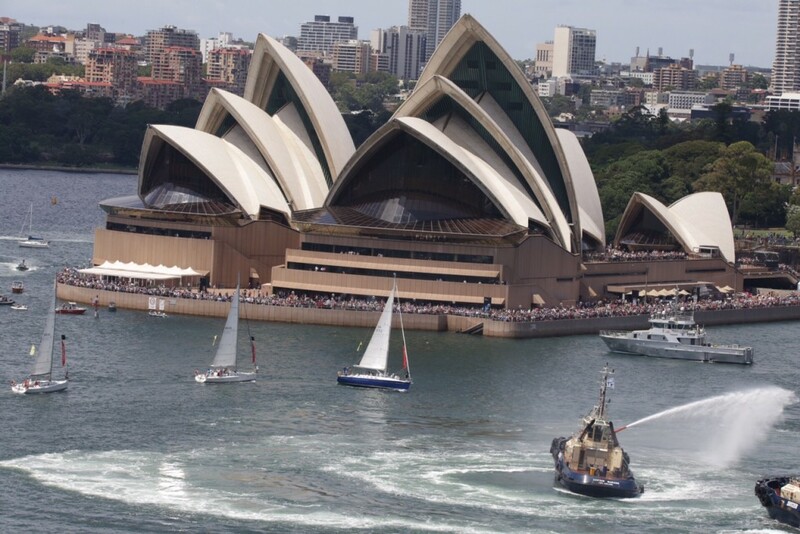 Australia Day is Sydney Harbour’s fun day. The day is jam packed with activities – the great ferry boat challenge, tall ship races, fly overs and much much more! Join us centre stage on our yachts performing in the ‘2017 Yacht and Tug Ballet’. We did this last year, we were on the yacht with the blue hull in the above photo, it was awesome! Limited places available so book now! This entry was posted in Uncategorized by Allen Cupitt. Bookmark the permalink.